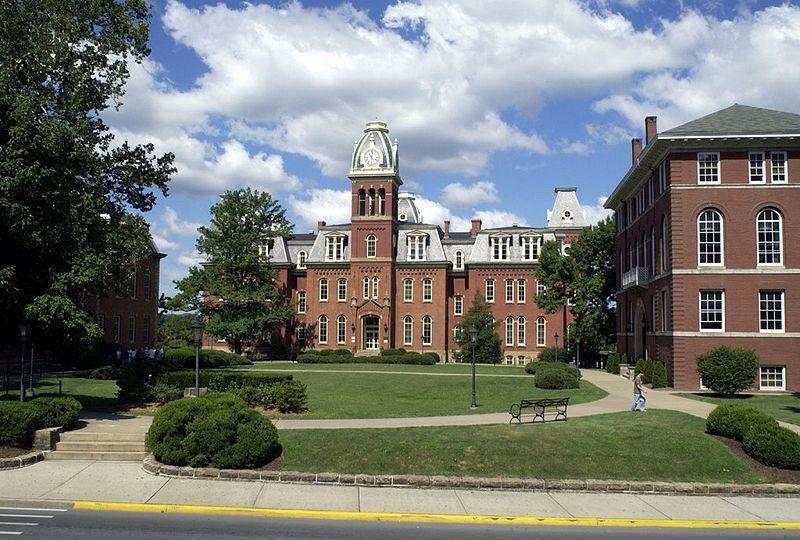 West Virginia University is celebrating its sesquicentennial this year, and events are planned this month to mark the occasion. The university says WVU Libraries and the West Virginia & Regional History Center will help celebrate as part of this year's West Virginia Day program on June 20. History center Director John Cuthbert said in a news release it's important to look at the school's early years to fully understand its mission and appreciate the milestones along the way. Among the programs will be a new exhibit, "Flowing Outward and Beyond: West Virginia University," opening in the history center's Davis Family Galleries. Documents and artifacts will be used to illustrate the university's founding and early years. Birthday cake will be offered in the Downtown Campus Library Atrium. For more information, call (304) 293-3536. West Virginia University economists say their business index shows improvement in the state's economy for the past nine months. Their Mountain State Business Index, after recording a slight monthly increase in May, was 1.6 percent higher than the same month last year. West Virginia has earned its first trip to the NCAA baseball tournament since 1996. The Mountaineers (34-24) are seeded second in the regional in Winston-Salem, North Carolina, and will play third-seeded Maryland (37-21) on Friday. The tournament field was announced Monday. Former basketball standout Kevin Pittsnogle is among eight people selected for induction into the West Virginia University Sports Hall of Fame. WVU athletic director Shane Lyons announced the class of 2017 on Sunday, May 28. 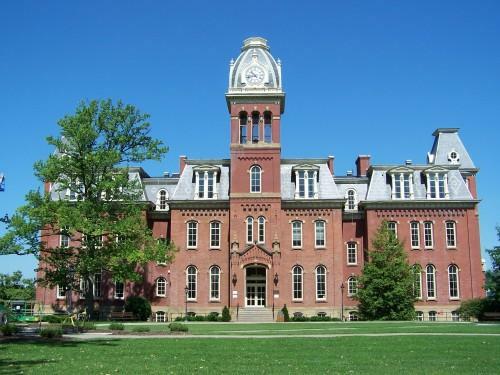 West Virginia University's Board of Governors has delayed action on a likely tuition increase while the state budget remains unresolved. WVU says a board meeting Friday that was called to set tuition and fees lasted only a few minutes. Athlete Rod Thorn was born in Princeton on May 23, 1941. He was Princeton High School’s best basketball and baseball player and was heavily recruited by colleges. The straight-A student was leaning toward Duke University when the West Virginia Legislature passed an unprecedented resolution declaring him a state natural resource. 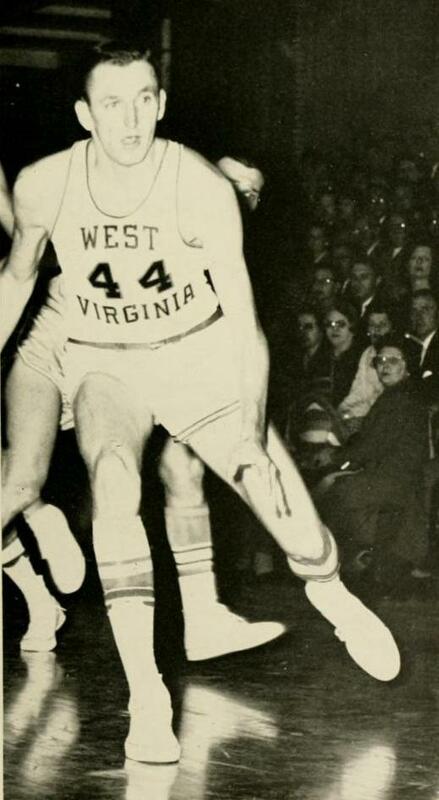 Thorn ultimately picked West Virginia University, where he wore number 44, the same as Jerry West, who’d just preceded him in Morgantown. During his senior year, the six-foot-four guard was named an All-American.